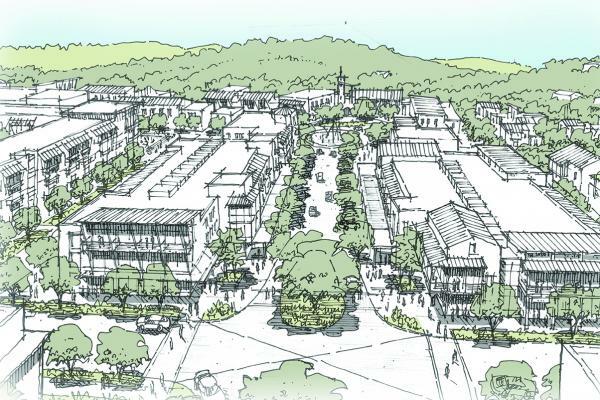 The City of Bee Cave could soon get another major multi-use development. A proposal coming before the Bee Cave City Council and Planning and Zoning Commission Tuesday, Aug. 28, will mark the beginning of a consideration process that will carry into public hearings in September and October. With a spa, four restaurants, two ballrooms, more than 20 miles of hiking/biking trails and a Jack Nicklaus Signature Design golf course, the Ritz-Carlton Dove Mountain Resort does more than provide guests with an oasis of comfort in the desert. 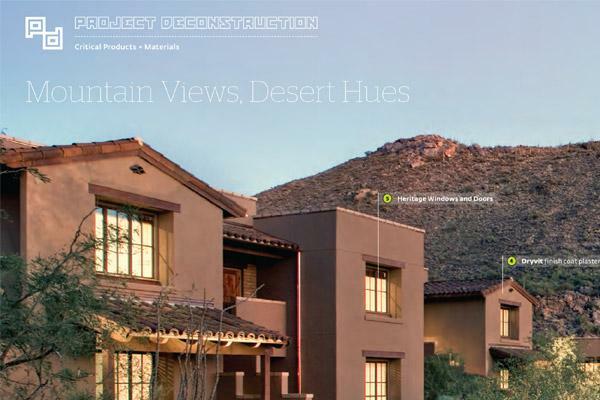 A Scottsdale-based company is co-developing a $500 million Ritz-Carlton project northwest of Tucson that will be the largest and most comprehensive Ritz-Carlton of its kind in the United States.